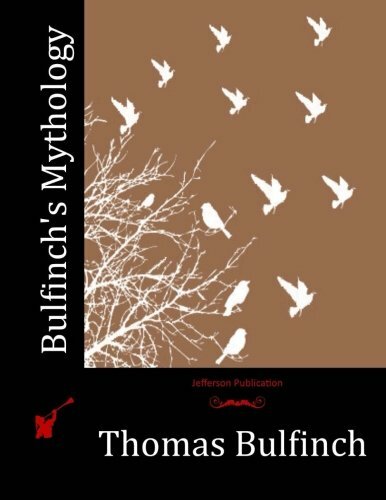 9781532840784 | Createspace Independent Pub, April 20, 2016, cover price $25.28 | About this edition: Bulfinch's Mythology is a collection of general audience works by Latinist and banker Thomas Bulfinch, named after him and published after his death in 1867. 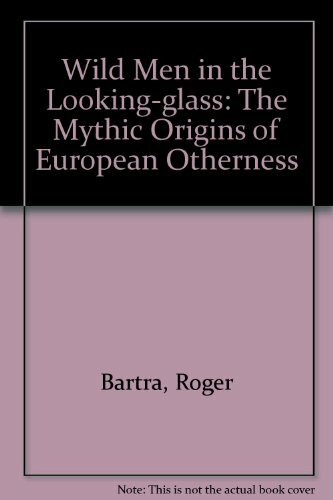 9780399169229 | J P Tarcher, June 12, 2014, cover price $19.95 | About this edition: A beautifully packaged and affordably priced edition of this classic, accessible guide to world mythology, unabridged and complete. 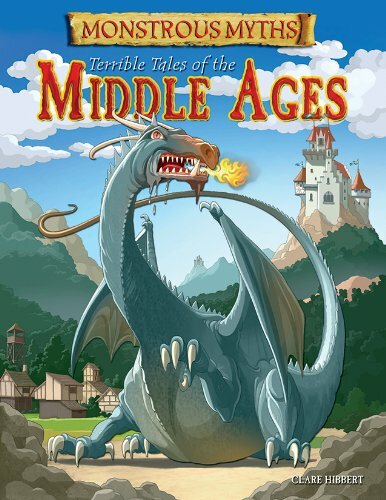 9781482432992 | Gareth Stevens Pub, January 1, 2014, cover price $10.50 | About this edition: Many medieval tales are chock full of dragons, knights, and magic. 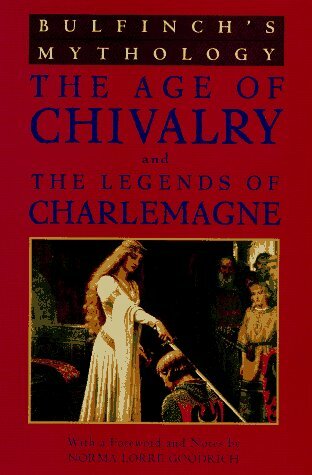 9781482401912 | Gareth Stevens Pub, January 1, 2014, cover price $26.60 | About this edition: Many medieval tales are chock full of dragons, knights, and magic. 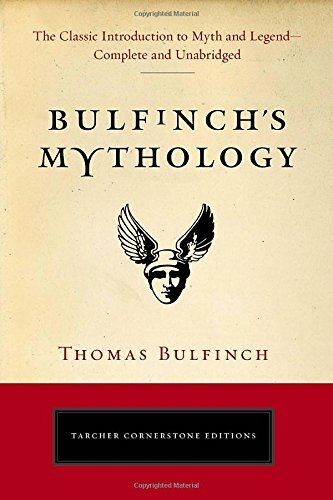 9781891595653, titled "Bulfinch's Mythology" | Cdr/bklt edition (Quiet Vision Pub, July 1, 1999), cover price $19.99 | About this edition: Thomas Bulfinch (1796-1867) was the son of Charles Bulfinch, the architect of the Capitol building in Washington, DC. 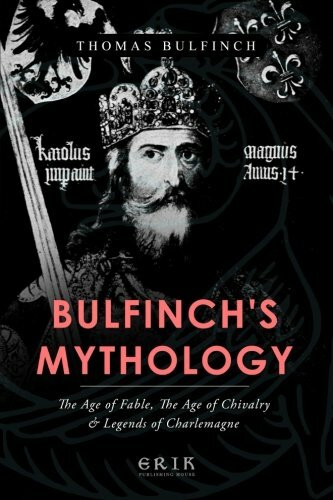 9781490591582, titled "Bulfinch's Mythology" | Createspace Independent Pub, July 1, 2013, cover price $15.99 | About this edition: If no other knowledge deserves to be called useful but that which helps to enlarge our possessions or to raise our station in society, then Mythology has no claim to the appellation. 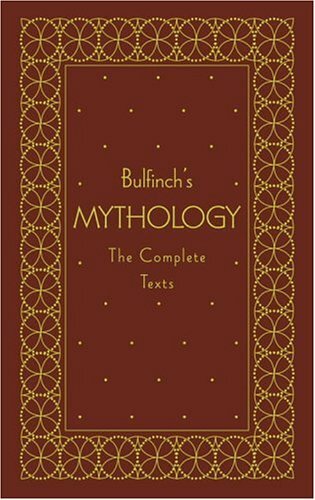 9781409950103, titled "Bulfinch's Mythology" | Dodo Pr, January 31, 2009, cover price $23.99 | About this edition: Thomas Bulfinch (1796-1867) was an American writer. 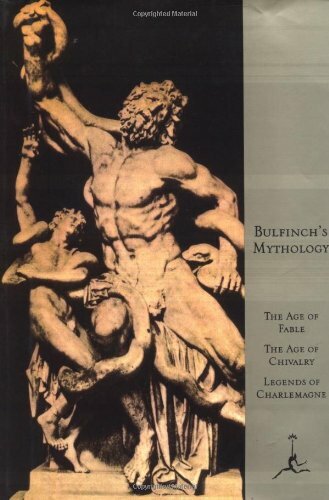 9780679432111, titled "Bulfinch's Mythology" | Unabridged edition (Modern Library, March 1, 1994), cover price $14.50 | About this edition: Tomas Bulfinch's wonderful and accessible retelling of the myths of classical antiquity and the fables of the age of chivalry has been renowned for almost 150 years as a rich panorama of gods, goddesses, and heroes, of crusading knights in the Holy Land and outlaw archers in Sherwood Forest. 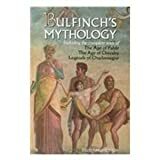 9780899261737, titled "Bulfinch's Mythology" | Cassette Works Audio, April 1, 1985, cover price $12.95 | About this edition: Bulfinch's Mythology is a collection of the works of Thomas Bulfinch. 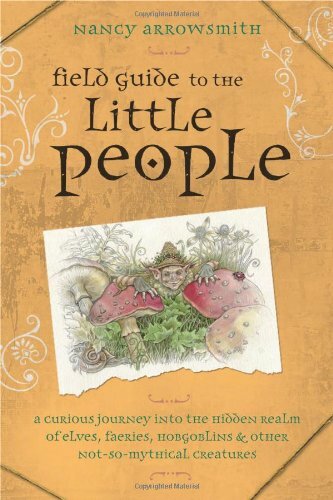 9780738715490 | Llewellyn Worldwide Ltd, October 1, 2009, cover price $24.95 | About this edition: In high summer meadows, nestled in the moors, near old castles, or behind the kitchen stoveâthese are the places where the Little People may be found. 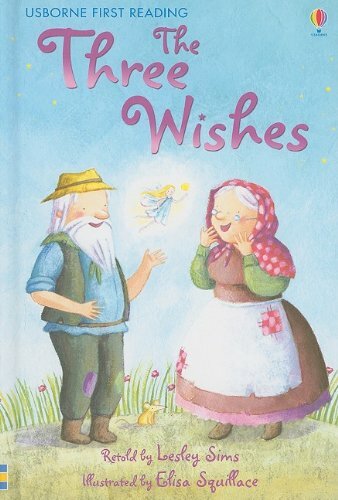 9780794522780 | Usborne Pub Ltd, June 1, 2009, cover price $6.99 | About this edition: Nat and Ned are poor and often hungry, until Ned rescues a wish-granting fairy. When his daughter falls in love with Konin, an orphaned scholar, wealthy Sender refuses to let the two be married and promises her to another man, but after Konin hears the news and dies of a broken heart, his pained soul returns to seek his revenge by inhabiting his one true love's body on her wedding day to the shock and dismay of the bride and groom's families. 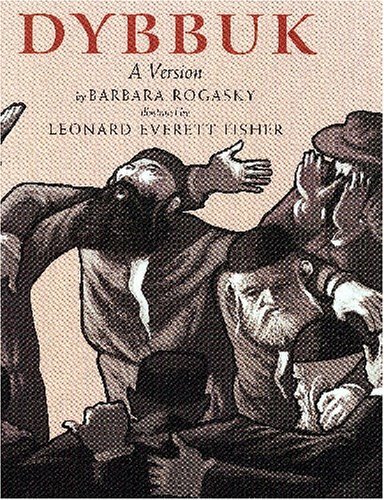 9780823416165 | 1 edition (Holiday House, September 30, 2005), cover price $16.95 | About this edition: In this retelling of a Jewish legend, a girl is possessed by the spirit of the man she was destined to, but did not, marry. 9781931112093 | Truman State Univ Pr, November 1, 2002, cover price $44.95 | About this edition: Bringing together scholars from Europe, America, and Australia, this volume explores the more fantastic elements of popular religious belief: ghosts, werewolves, spiritualism, animism, and of course, witchcraft. 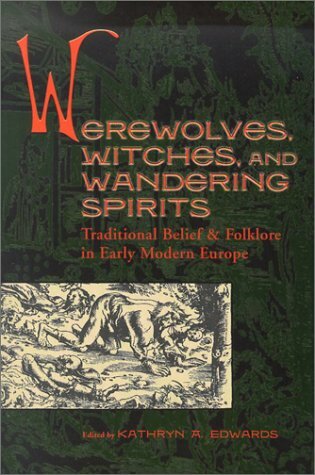 9781931112086 | Truman State Univ Pr, November 1, 2002, cover price $34.95 | About this edition: Bringing together scholars from Europe, America, and Australia, this volume explores the more fantastic elements of popular religious belief: ghosts, werewolves, spiritualism, animism, and of course, witchcraft. 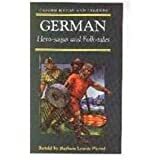 9780606249386 | Demco Media, September 1, 2002, cover price $16.95 | also contains Favorite Medieval Tales | About this edition: A collection of well-known tales from medieval Europe, including 'Beowulf,' 'The Sword in the Stone,' 'The Song of Roland,' and 'The Island of the Lost Children. 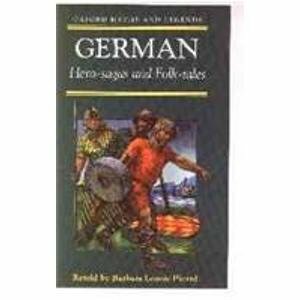 9780613935296 | Turtleback Books, April 1, 2002, cover price $16.85 | also contains Favorite Medieval Tales | About this edition: A collection of well-known tales from medieval Europe, including 'Beowulf,' 'The Sword in the Stone,' 'The Song of Roland,' and 'The Island of the Lost Children. 9780791027561 | Chelsea House Pub, June 1, 1998, cover price $21.95 | About this edition: A collection of traditional tales from Europe, including 'Lazy Jack,' 'The Lambton Worm,' and 'The Legend of the Lorelei. 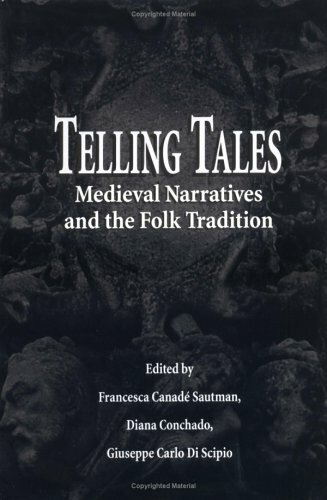 9780312211318 | Palgrave Macmillan, May 1, 1998, cover price $79.95 | About this edition: Telling Tales explores the interlocking relationships among written medieval texts, the oral tradition, and the influence of folklore, and examines folklore and culture within literary and historical contexts. 9780679453116 | Alfred a Knopf Inc, October 1, 1997, cover price $29.95 | About this edition: Based on Henson's Emmy Award-winning television series, this magnificent and unusual book is comprised of nine traditional European folk and fairy tales beautifully told with original full-color illustrations. 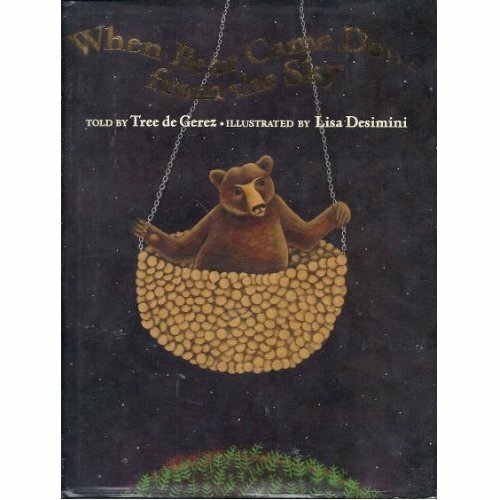 9780028620633 | Ill edition (Macmillan General Reference, October 1, 1997), cover price $59.85 | About this edition: Here are the world's most-loved stories, in a dynamic visual tour de force for today's readers. Product Description: This is a new release of the original 1956 edition. 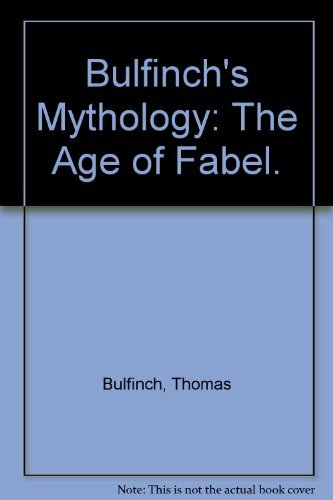 9780780802643 | Reprint edition (Omnigraphics Inc, June 1, 1997), cover price $44.00 | About this edition: This is a new release of the original 1956 edition. In this warm tale of love, Dybbuk, a spirit in Jewish legends, helps change the destiny of an unhappy bride, Leah, when he takes possession of her on her wedding day as she is being forced to marry Mean Old Benya instead of her true love, Chonon. 9780688143077 | Greenwillow, March 1, 1996, cover price $16.00 | About this edition: Because forty days before a baby is born the angels in heaven decide whom it will marry, nothing prevents the wedding of Leah and Chonon from taking place. 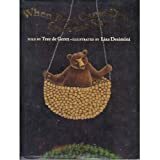 9780688143084 | Greenwillow, March 1, 1996, cover price $15.93 | About this edition: Because forty days before a baby is born the angels in heaven decide whom it will marry, nothing prevents the wedding of Leah and Chonon from taking place. 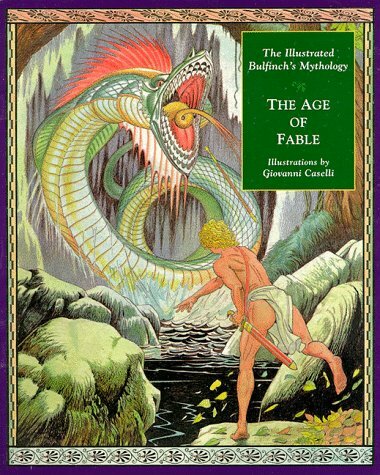 9780452011533 | Reprint edition (Penguin USA, August 1, 1995), cover price $15.95 | About this edition: The classic collection of myths and legendary lore.